Welcome! 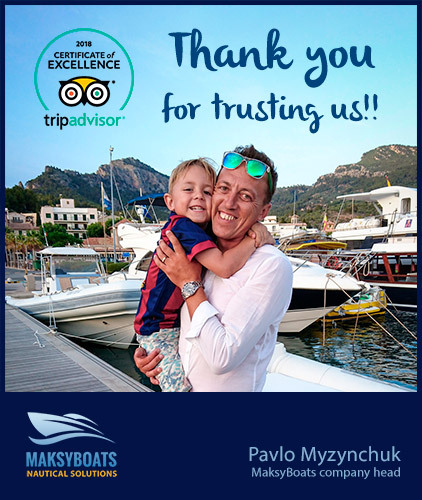 My name is Pavlo, I am the MaksyBoats company head. We are a young company formed by people with a great experience in the nautical sector, that love what we do. We would like to share with you our passion for the Sea, and the desire to enjoy it with family and friends. We are ready to take you to discover the unknown Mallorca, get on board! 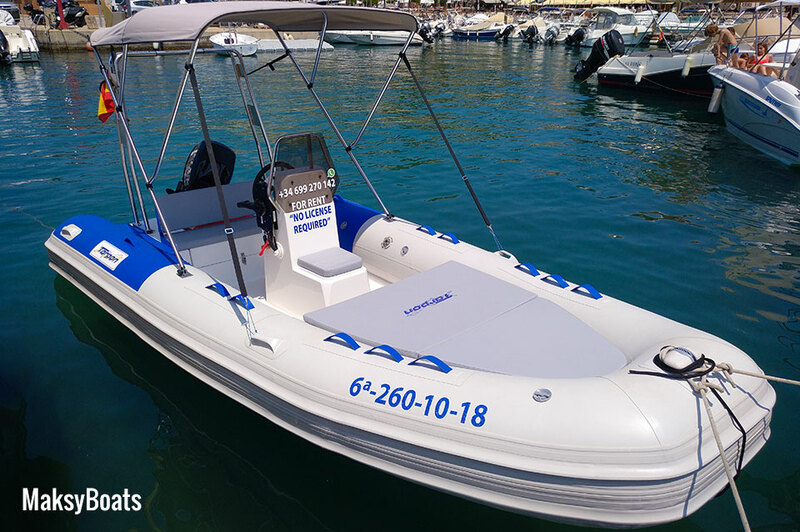 Rigid inflatable boat, no license needed, for up to 8 people and a superb Mercury 15 HP outboard engine. Available for rent in Port de Sóller. 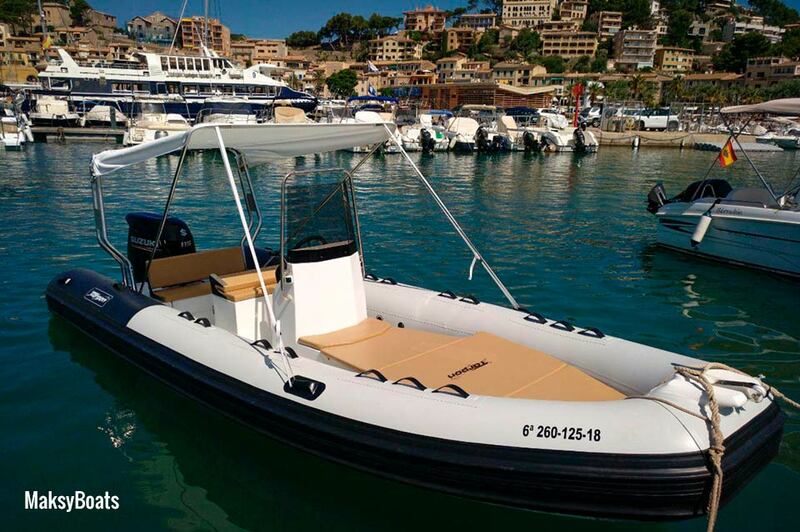 Powerboat for rent in Mallorca (Port de Sóller) with license, up to 8 people and provided with a 115 HP Mercury engine. We rented a simple little boat. There were 4 of us. It worked. We got a great intro, everything efficient, great service, friendly and absolutely no sense we were getting ripped off as can happen in this industry. 100% positive recommendation. Would go back tomorrow. We rented an 8 person boat without a license for 4 adults and 4 children and had an amazing 4 hours exploring the coast and snorkelling in turquoise coves. Pavlo was super nice to deal with encouraged everyone to "relax and enjoy". Subscribe to our newsletter and do not miss anything! Receive our suggestions, promotions and news by email. We do not send spam. 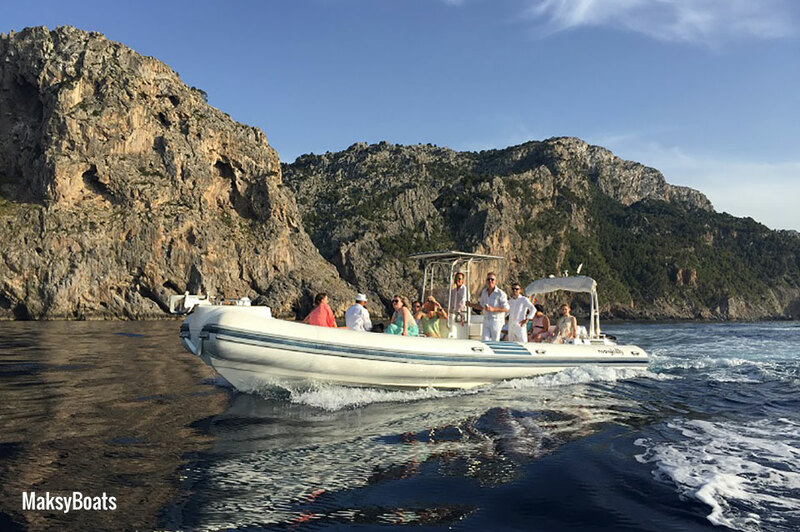 We are specialists in boat rentals and nautical charters in Mallorca, and we operate from different ports. 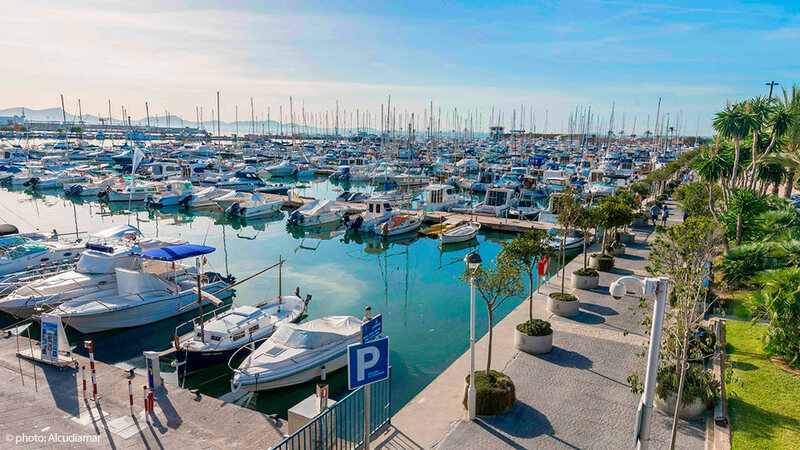 Our base is located in Port de Sóller, but we also offer our services in Palma de Mallorca, Port d'Alcudia, Port d'Andratx, Port Adriano and more. Our main location is located in Port de Sóller. There is no better place as a starting point for boat routes, that's why we chose this location for our base. 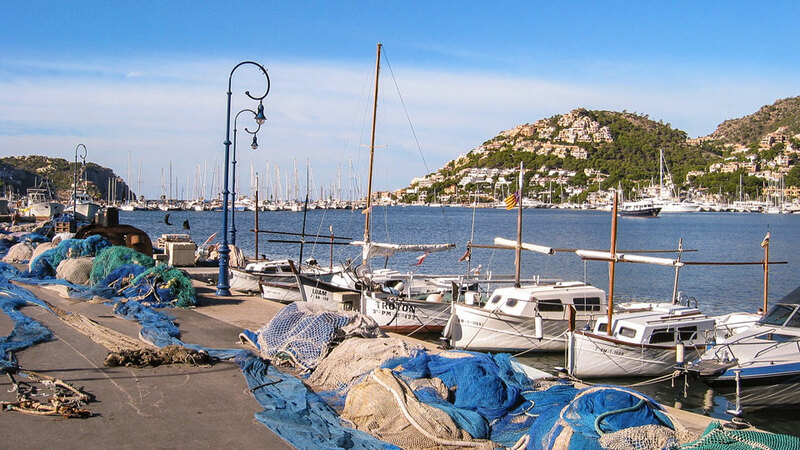 Port d'Andratx is a natural harbor of Mallorca, located in the north-west part of the island, at the beginning of Serra de Tramuntana mountain range. 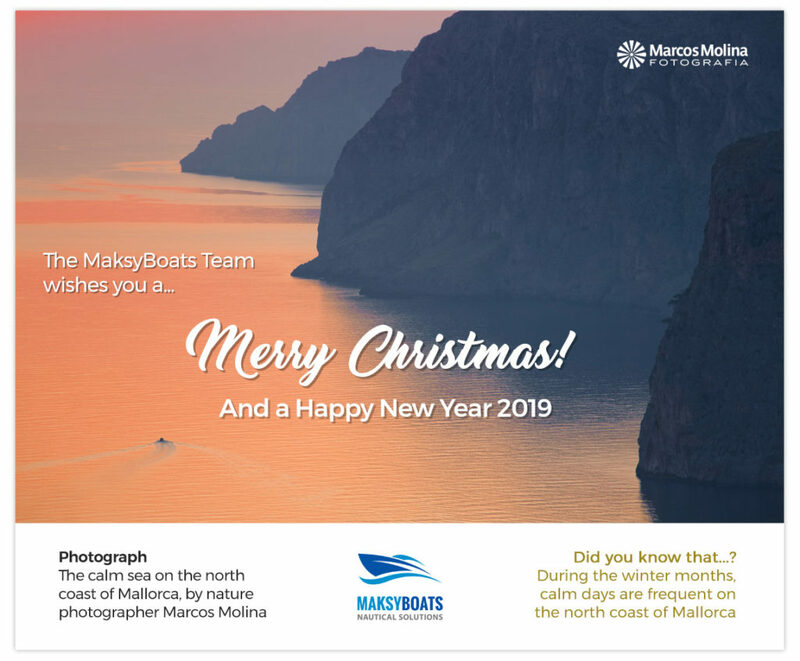 Maksyboats is also present in Port d'Alcúdia, Port de Pollença, Port Adriano and Palma de Mallorca. Ask us if you are interested in renting a boat in another location in Mallorca. 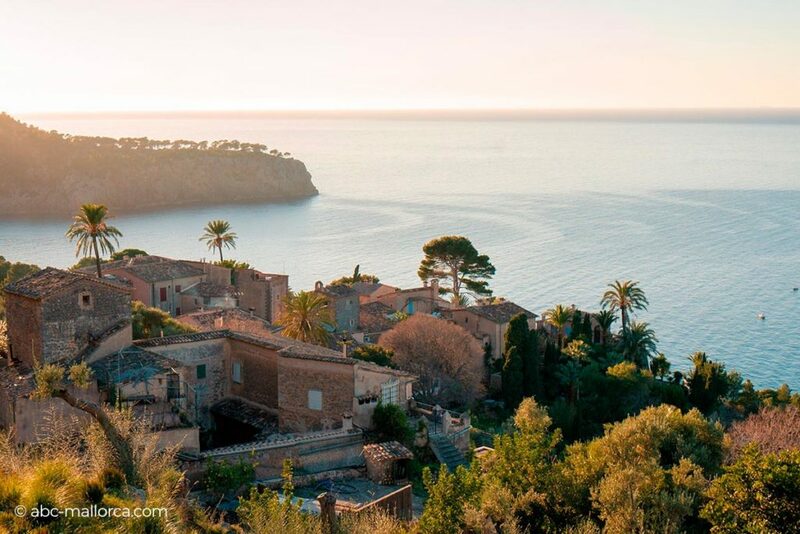 Start your adventure in Port de Sóller and discover fantastic places like Cala Deià, Na Foradada, S'Illeta ... You can swim and dive in transparent waters, discover hidden coves, enter in dark caves, jump from the top of rocks and sail with The sunset ... can you think of a better plan? You can tag your pictures with #maksyboats to be featured on our Instagram! 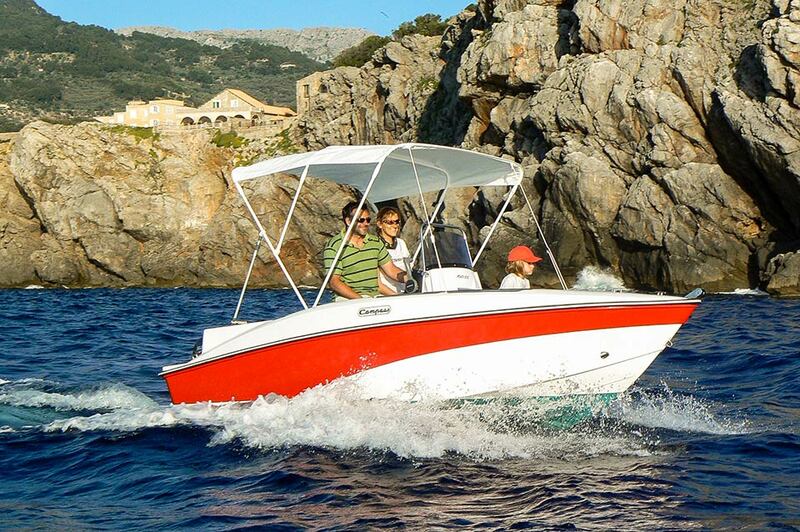 MaksyBoats is a company dedicated to nautical sector in Mallorca. A young company created by a team with more than 15 years of experience in nautical and super yachts. We have a wide variety of boats for hire and charters in Mallorca, ready to satisfy all the needs of our customers. 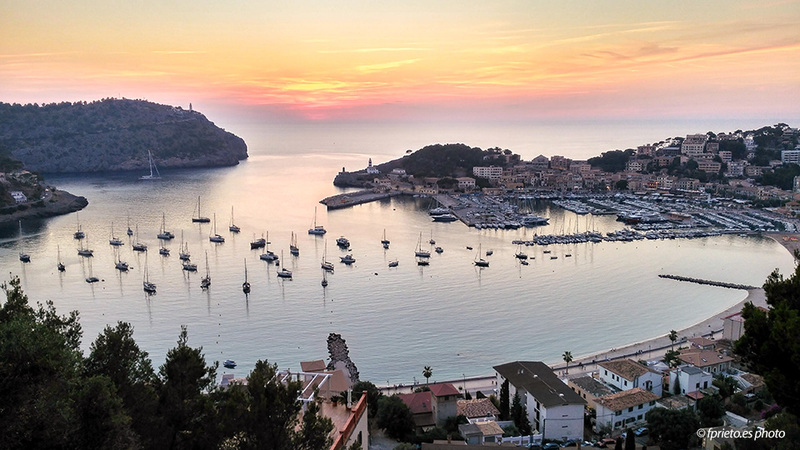 We are in a privileged location, in the heart of the Serra de Tramuntana, Mallorca, the only natural port on the north coast of the island: Port de Sóller. Passion for the sea and desire to enjoy with family are some of the things that we want to share with our guests. Boats that do not require nautical certification can perform test output. The customer is allowed to navigate for approximately 10 minutes and if he is not comfortable or safe, he returns and money is returned. All boats have full insurance with franchise. For this reason a security deposit is required. The deposit is returned once the boat has returned to the port without damage and with all the original material. On skippered boats no deposit is required. Rent a boat in Port de Sóller, Mallorca. Rent a boat with or without license. Sailig boats charter. Boat storage for winter. 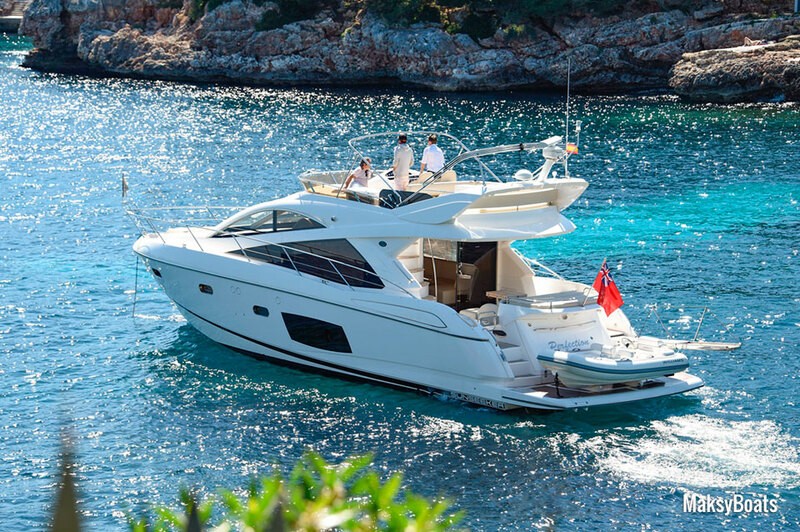 We are proud to offer you luxury yacths charters in Mallorca. We cover all needs, from small rigid inflatable boats to amazing yachts and sailing boats. 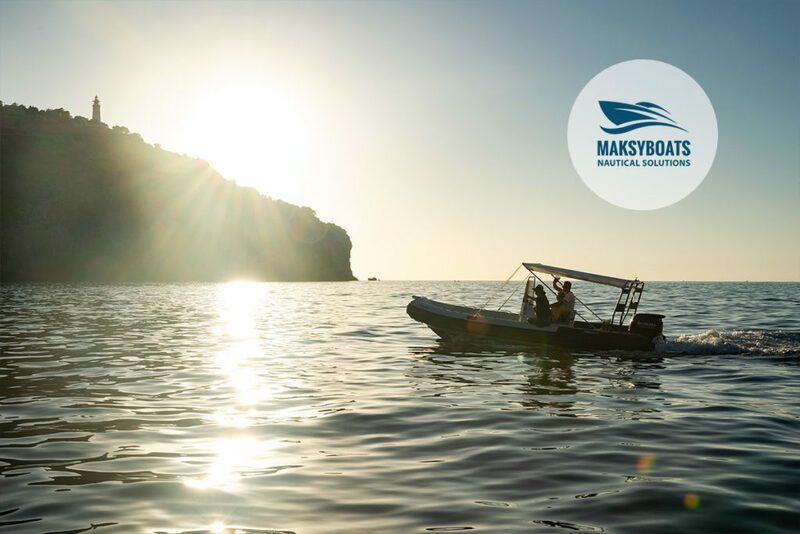 MaksyBoats, created to enjoy.